E.C. Schultz & Company has represented quality craftsmanship for more than 120 years. Founded in 1895 by Edward Carl Schultz, E.C. Schultz & Company originally shared an office building with Rand McNally on Chicago’s historic Printers Row. In 1930, Edward’s son, Raymond Schultz, left his career as a law professional to lead the family business. 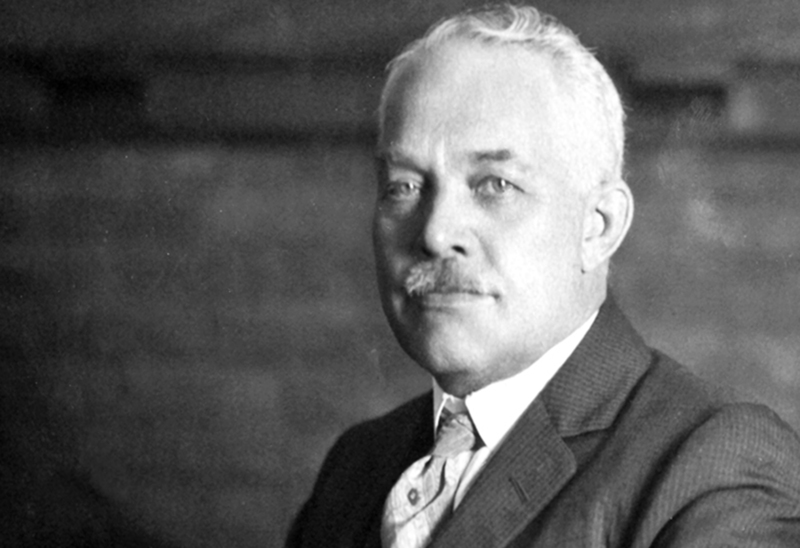 His son, Robert Schultz, later joined the company after leaving his position at the Chicago Board of Exchange. Robert became president in 1975 and moved E.C. Schultz & Company to its current location in Elk Grove Village, Illinois. In 1996, following three generations of Schultz family leadership, brothers Mike and Jim Pautz purchased the business. They continue to operate E.C. Schultz & Company with the honesty and integrity of a family business and are committed to the same great mission of providing customers with high quality copper and brass dies. Mike has a background as a skilled artist and journeyman engraver, while his brother has experience as a successful business professional. Their unique partnership and dedication for excellence has helped grow the company into the full-service foil stamping and embossing die manufacturer they are today.